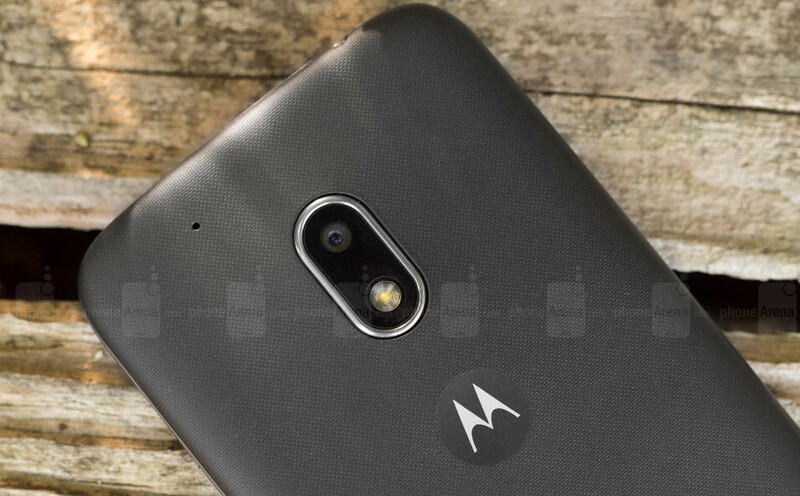 Lenovo hinted two months ago that an Android Nougat update for the Moto G4 Play would be rolled out sometime in June. Well, it looks like the Chinese company kept its promise, as many Moto G4 Play owners report they have successfully captured the update on their smartphones. The first country to get the update is Brazil, but Moto G4 Play users in other regions should expect to receive Android 7.1.1 Nougat in the coming weeks as well. According to the official changelog, the update weighs in at around 640MB and, aside from the usual Android Nougat new features and improvements, contains the June security patch, the newest released by Google. Moto G4 Play owners living in Brazil who haven't been notified on the update can manually check for it by heading to Settings / About phone / Software updates. On a side note, the Moto G4 Play could be in the cards for another major Android OS update since it made its debut on the market less than a year ago. It remains to be seen what plans Motorola has for customers who purchased its entry-level smartphone. Really nice... updating the entry level g from the past generation, well done! Wow 7.1, my Z5 Compact only has 7.0. Highly doubt it will get Android O but that's ok cus Nougat was quite a nice update.